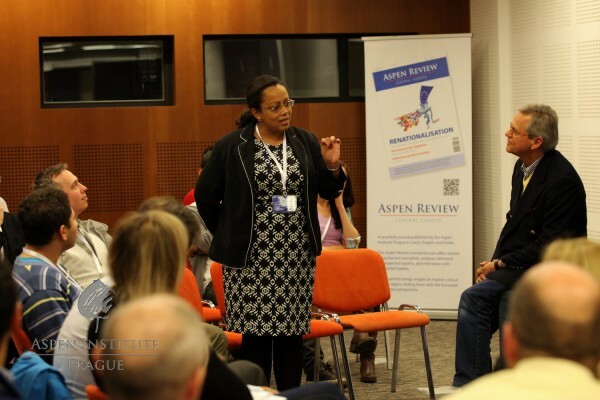 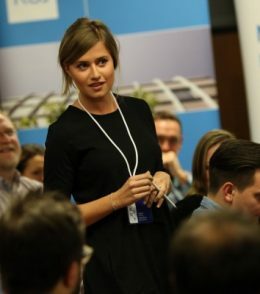 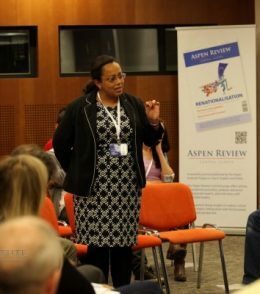 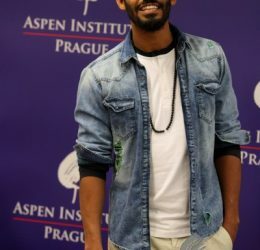 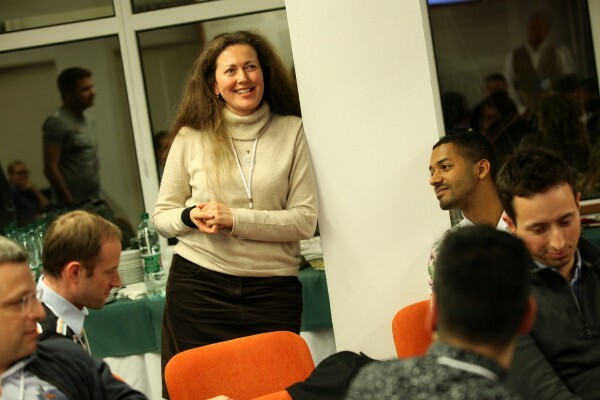 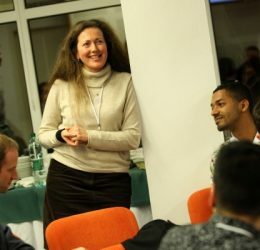 Aspen Institute Prague is committed to the support of talented young individuals by creating new opportunities for development of their leadership skills. 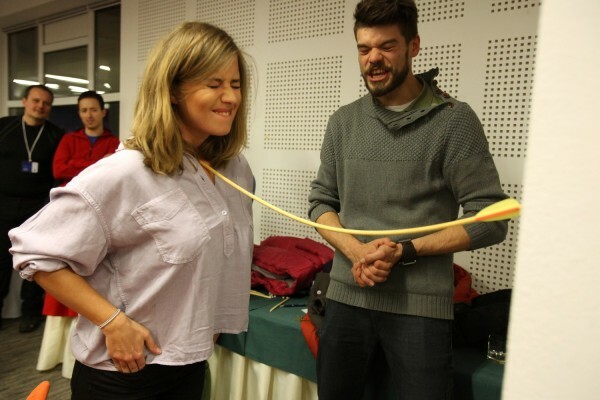 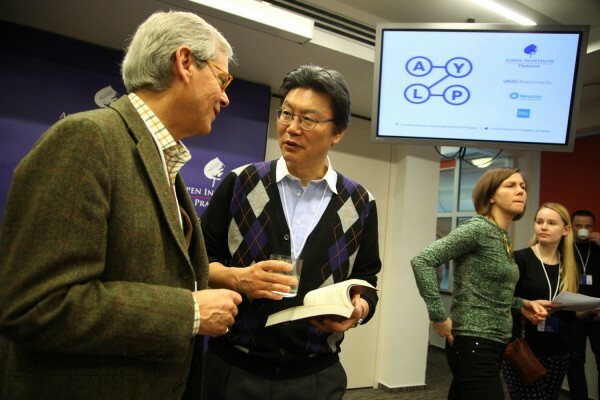 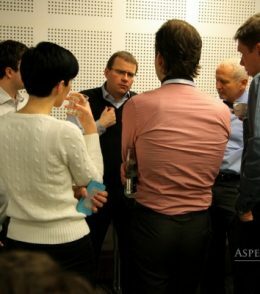 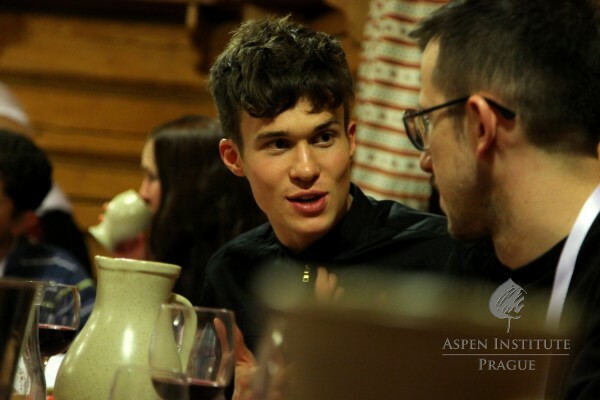 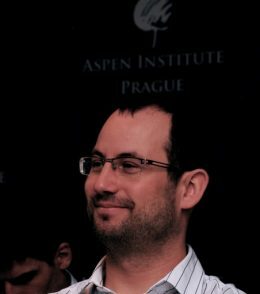 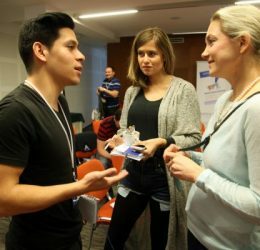 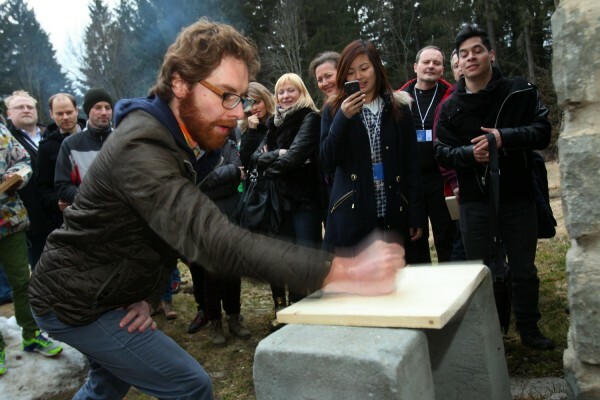 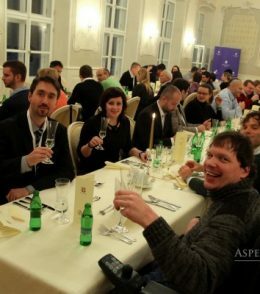 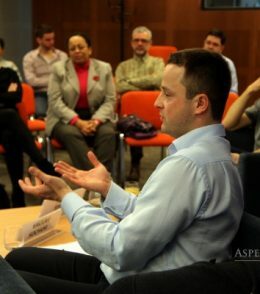 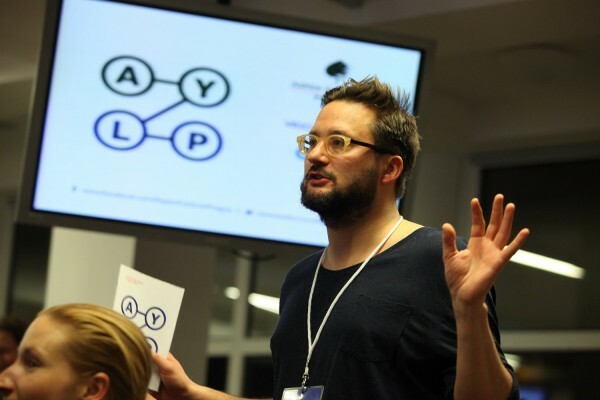 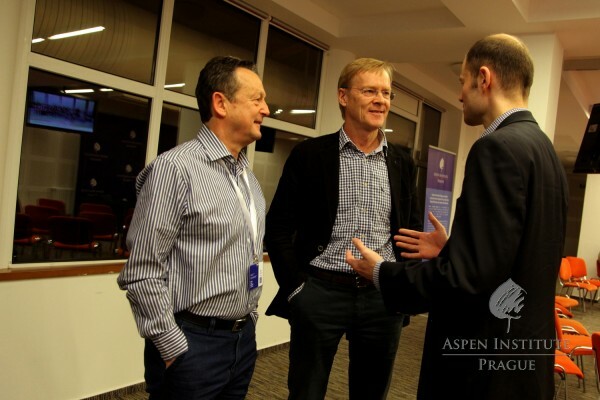 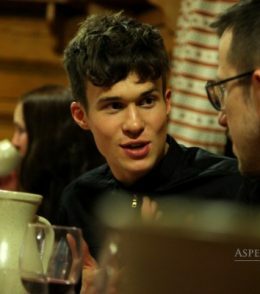 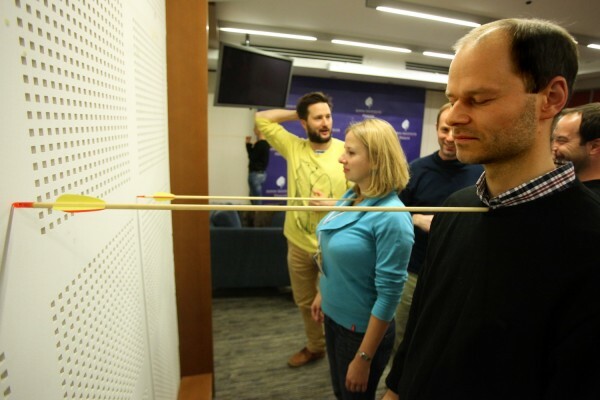 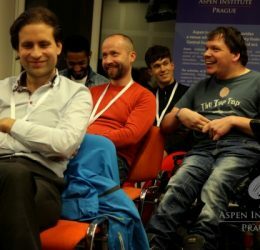 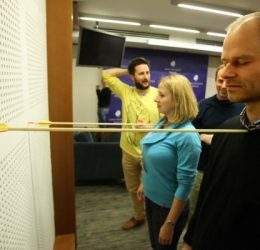 One of our key activities designed for emerging leaders from Central and Eastern Europe is the Aspen Young Leaders Program. 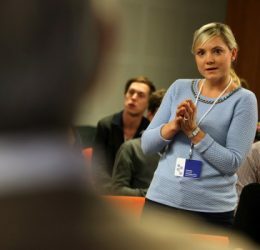 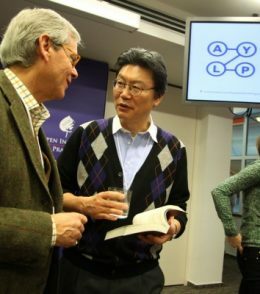 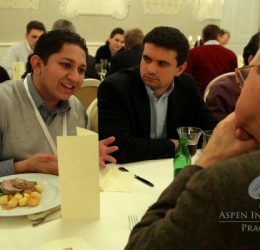 Each year, young professionals representing various fields have the opportunity to meet and discuss a range of contemporary issues, broaden their perspectives, and deepen their knowledge. 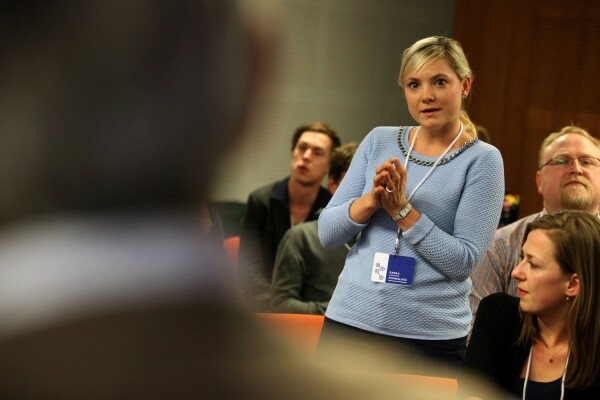 The debates are facilitated by expert moderators and renowned guests. 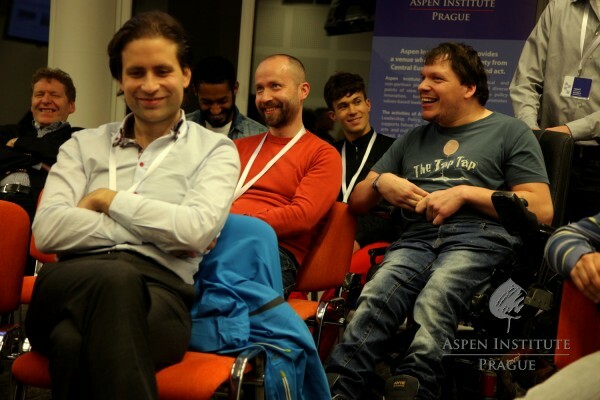 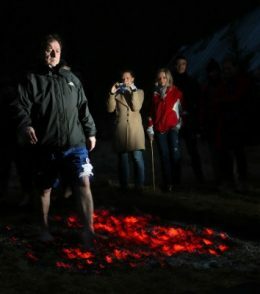 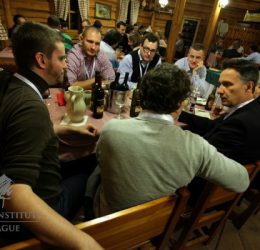 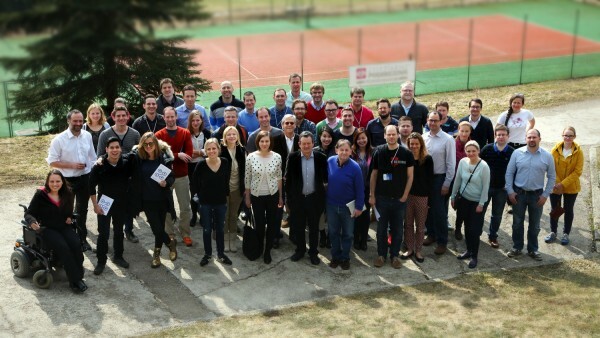 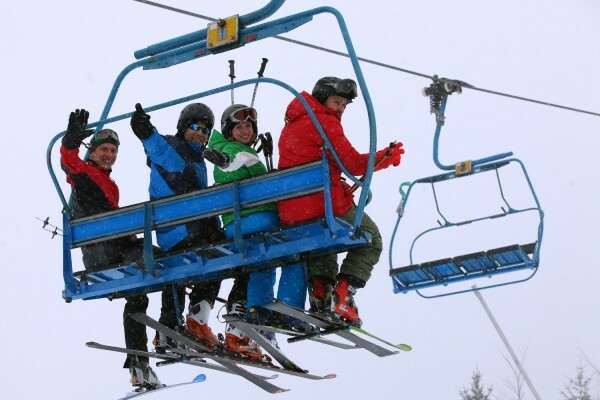 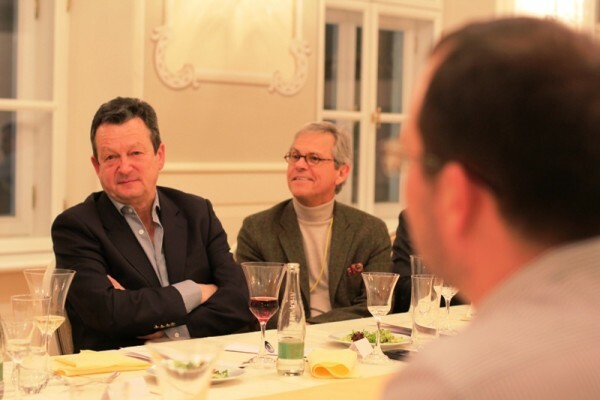 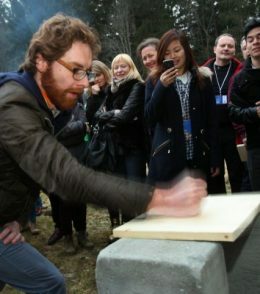 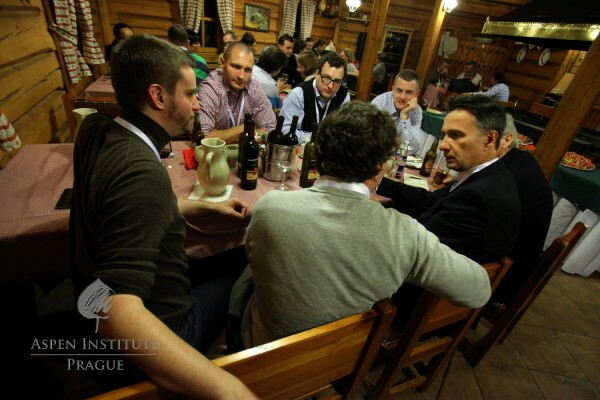 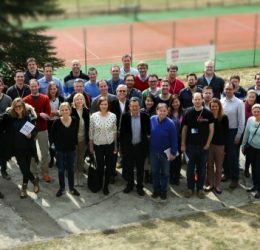 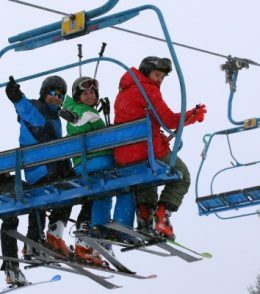 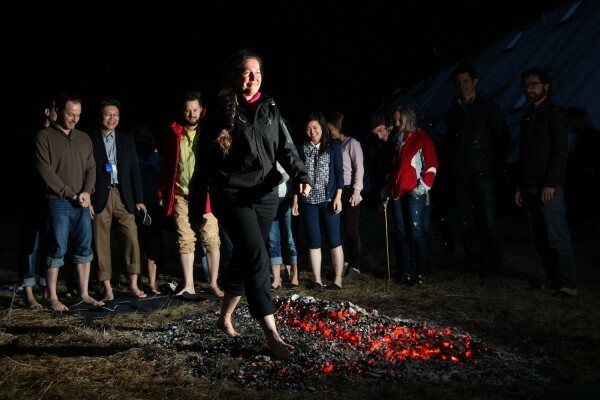 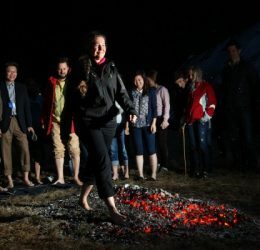 Taking place in the remote reaches of the Slovak Tatra Mountains, the annual event is organized as a four-day roundtable discussion for around 30 participants, selected by a committee consisting of the Aspen Prague executive team and the Board of Directors. 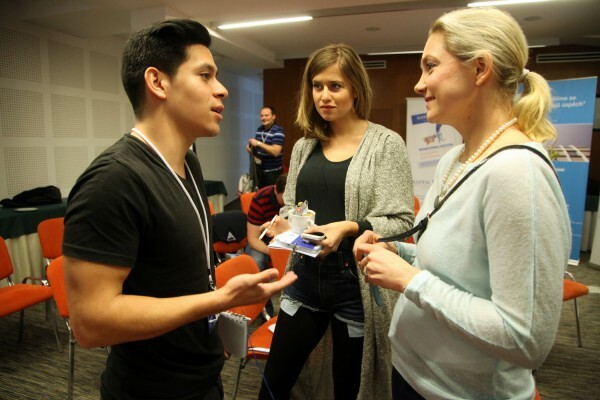 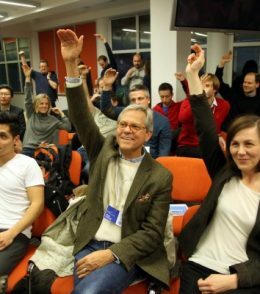 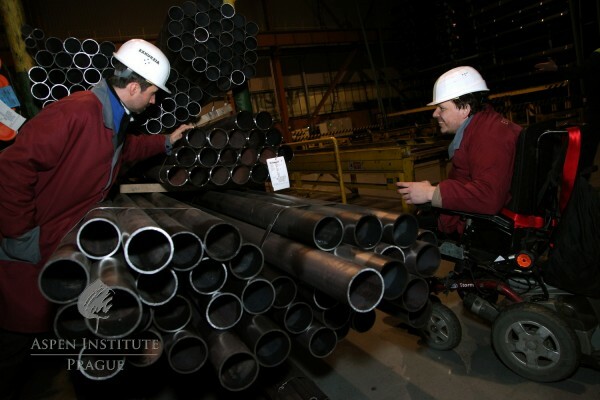 The program offers many formal and informal activities aiming at creating an environment conducive to sharing ideas, learning, and networking. 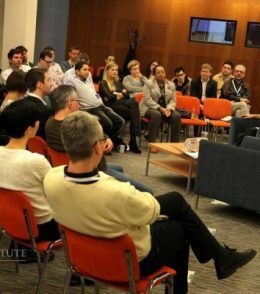 Since launching of the program in 2013, we have had the opportunity to host a number of exceptional individuals and discuss a wide range of topics. 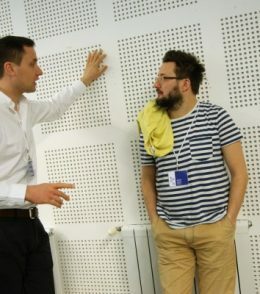 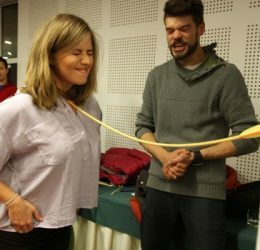 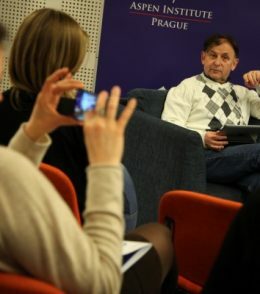 The first edition was attended by young artists, politicians, business professionals, and representatives of state administration, including director Jiří Mádl, mayor and MP Jan Farský, EU development policy expert Peter Heil, or journalist Natalia Sosin. 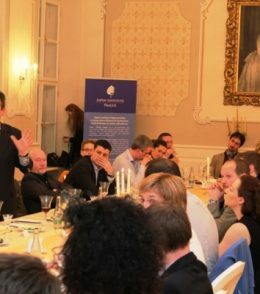 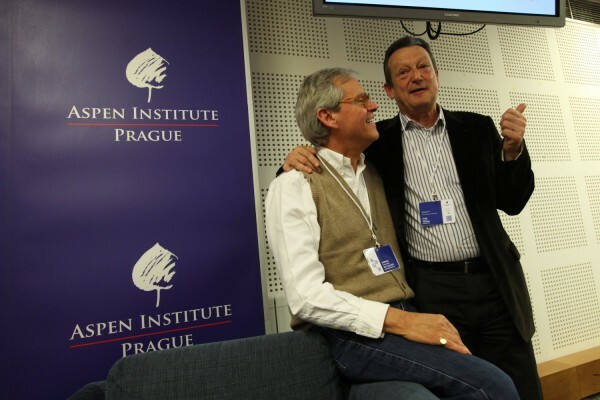 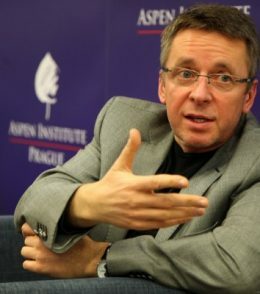 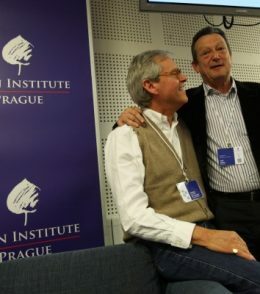 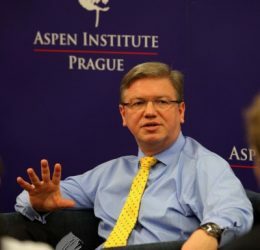 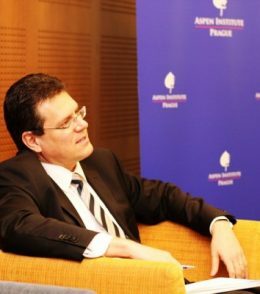 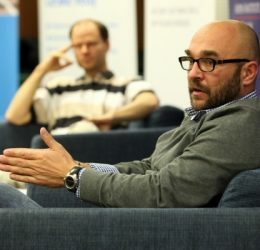 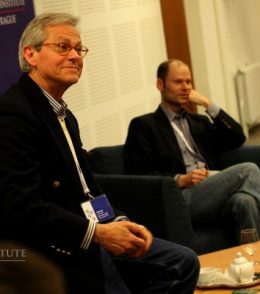 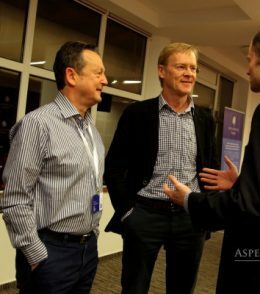 Among speakers were founders of the Aspen Institute Prague Pepper de Callier and Ivan Hodač, member of the European Parliament for Slovakia Peter Šťastný, or communication strategies expert John Wyles. 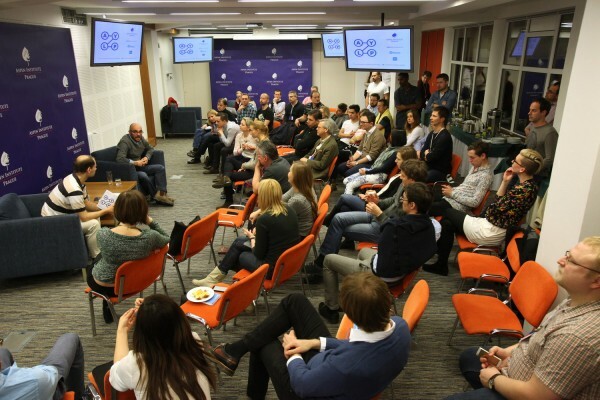 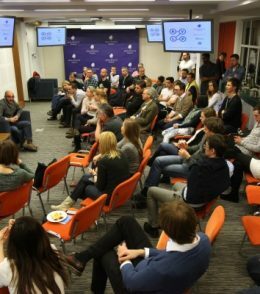 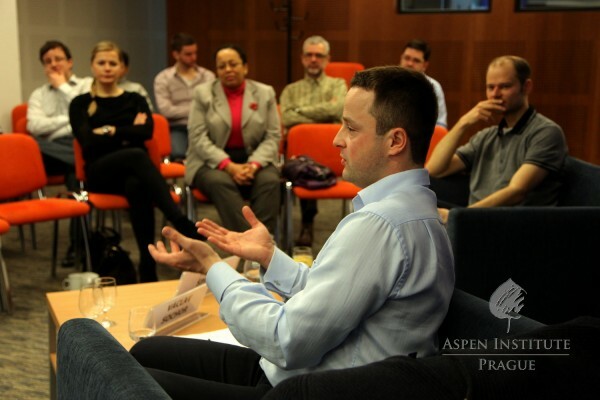 In 2014, we have again invited oustanding professionals from Central and Eastern Europe, who debated the role of leaders and issues critical for the region’s development. 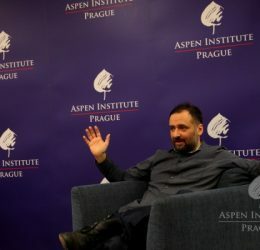 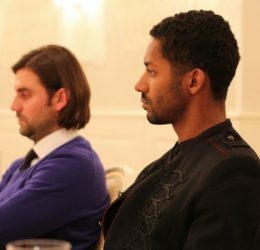 A balanced mix of personalities, coming from business, politics, the arts and non-profit sector, included economic consultant Lukáš Kovanda, diplomat Norbert Kurilla, theatre manager and producer Joanna Nawrocka, or lawyer and human rights activist Balázs Dénes. 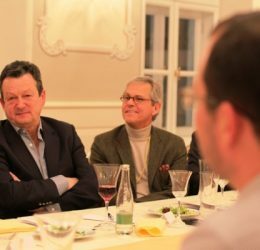 They had the opportunity to meet European Commissioner Štefan Füle, cardiac surgeon Jan Pirk, or former Finnish rally driver and Member of the European Parliament Ari Vatanen, among others. 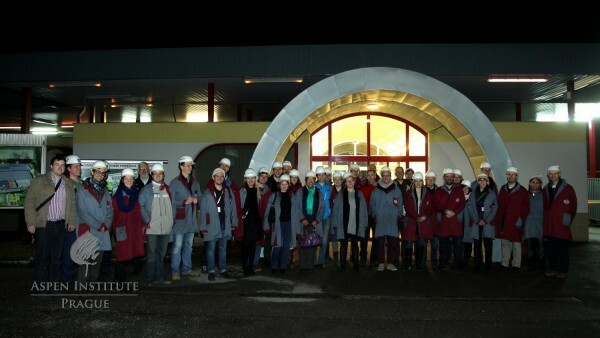 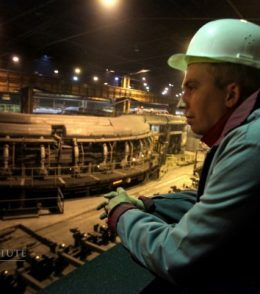 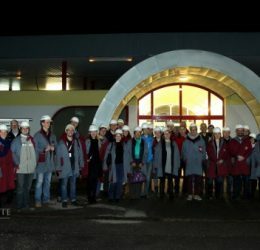 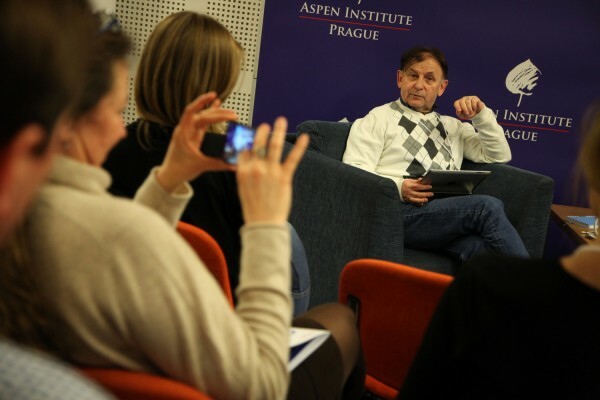 The last edition of the successful program took place in March 2015. 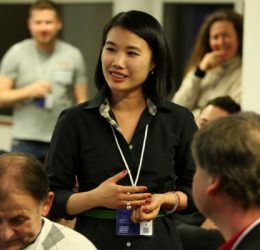 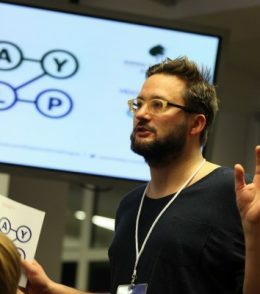 For the third time we gathered young professionals from completely different backgrounds, such as entrepreneur Tomáš Čupr, fashion designer MiMi Lan, GE Manager Piotr Podsiadlo, economist Aleš Michl, architect Matúš Vallo or Ukrainian MP Olena Sotnyk. 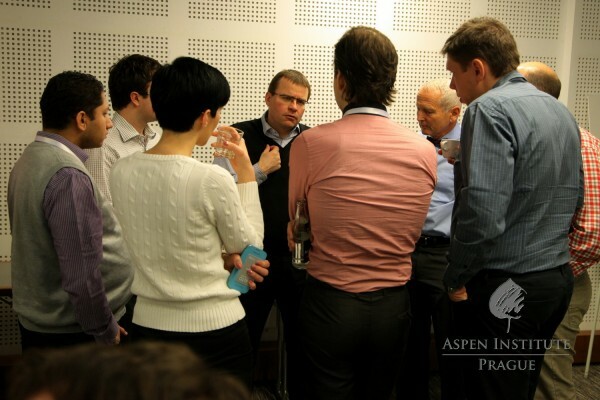 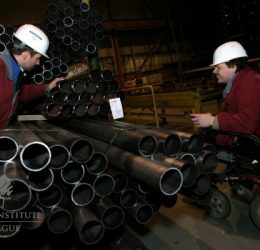 The group engaged in interactive workshops and discussions with experienced experts from various fields. 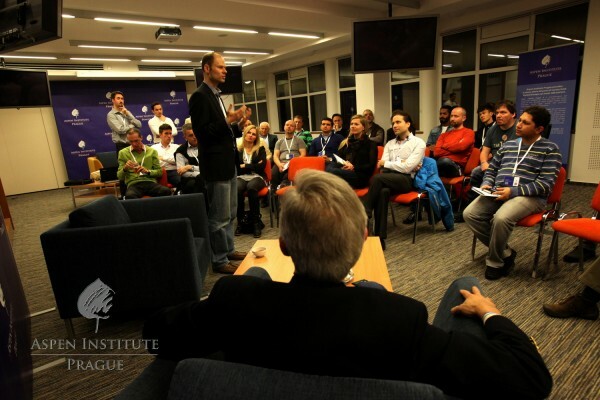 Speakers included VIGO Investments CEO Pavel Řehák, the former Slovak Minister of Finance Ivan Mikloš, former Head of Provincial Reconstruction Team in Logar, Afghanistan Václav Pecha, or performer and choreographer Yemi A.D., who attended the AYLP 2013 program as a participant. 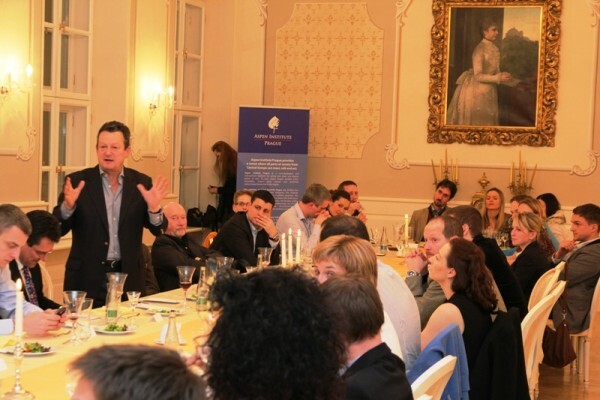 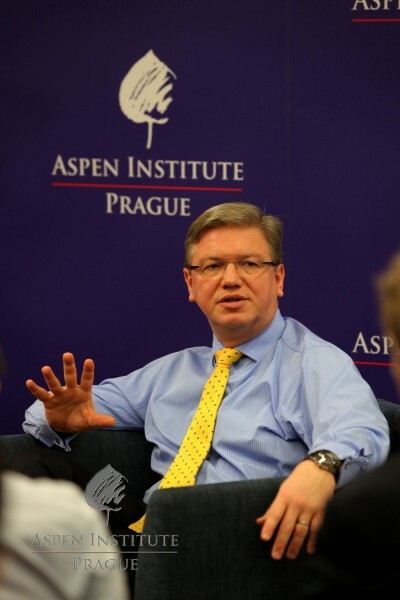 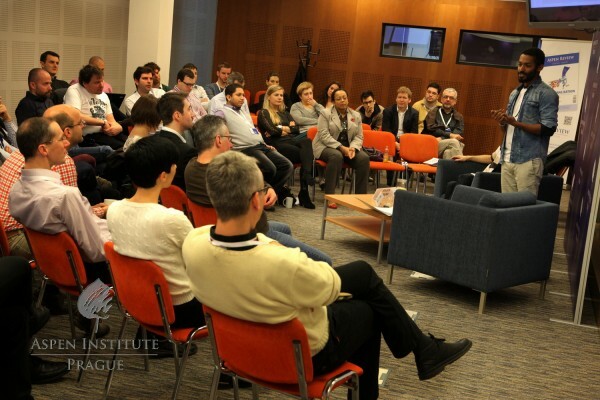 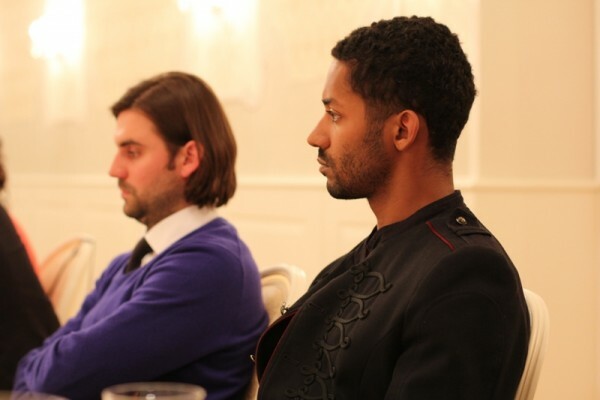 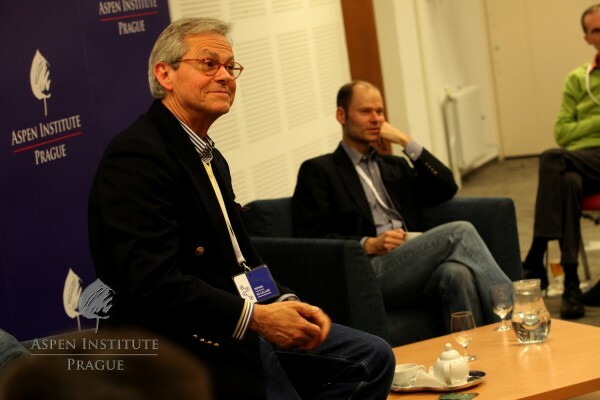 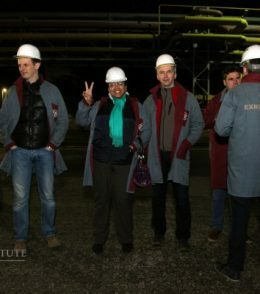 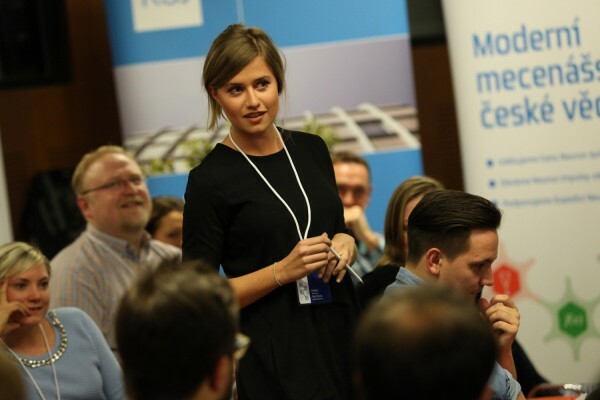 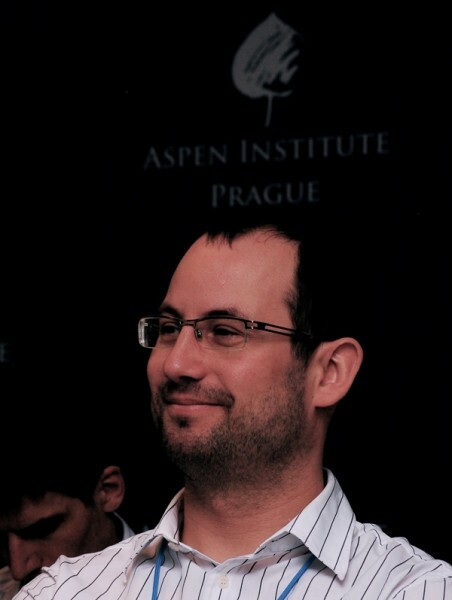 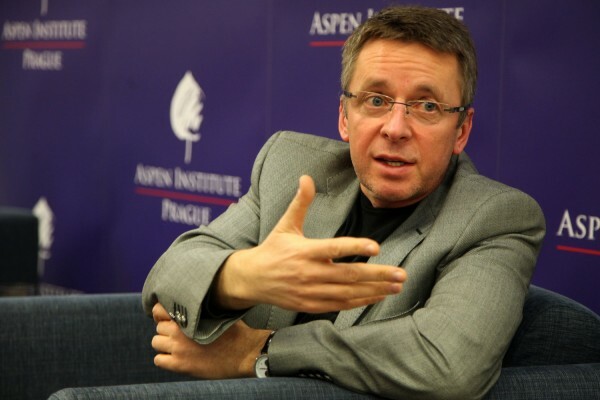 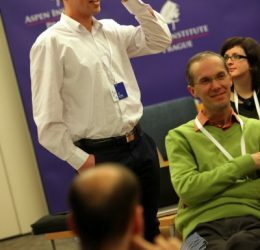 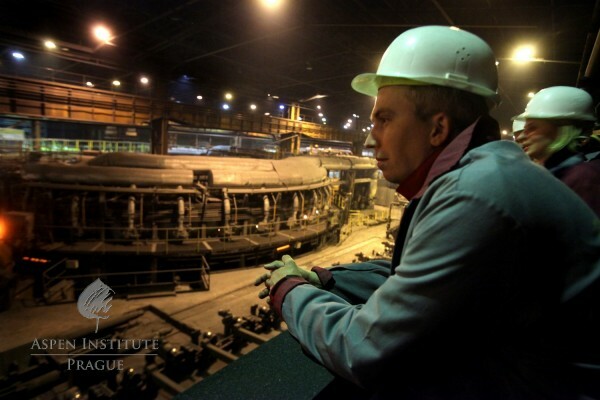 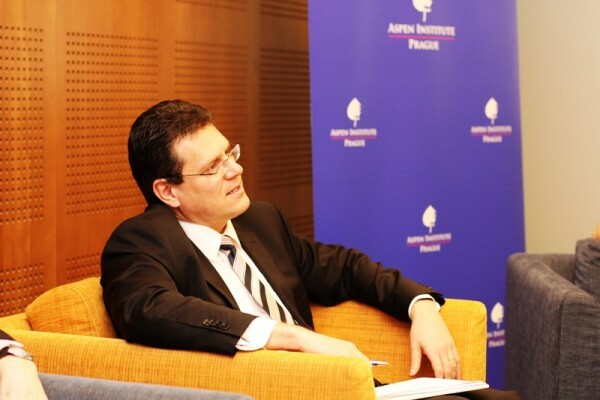 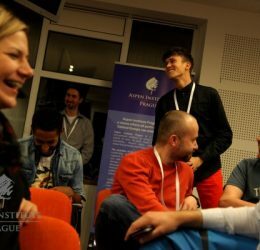 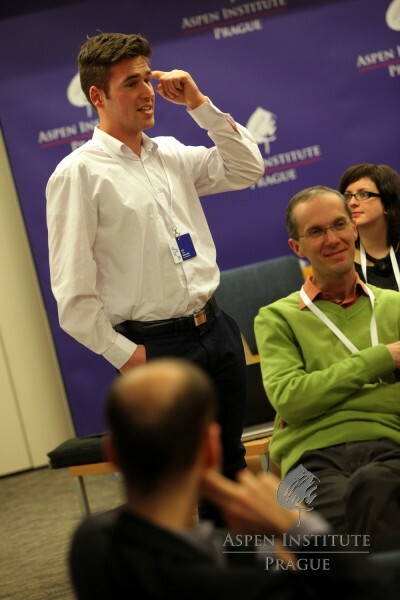 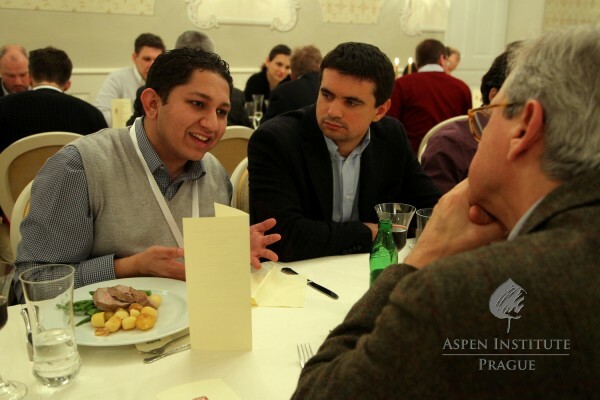 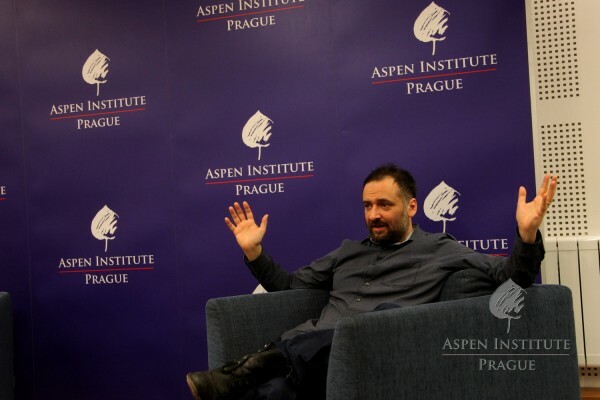 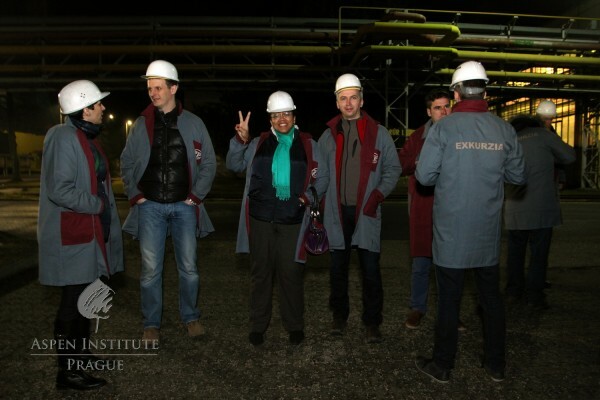 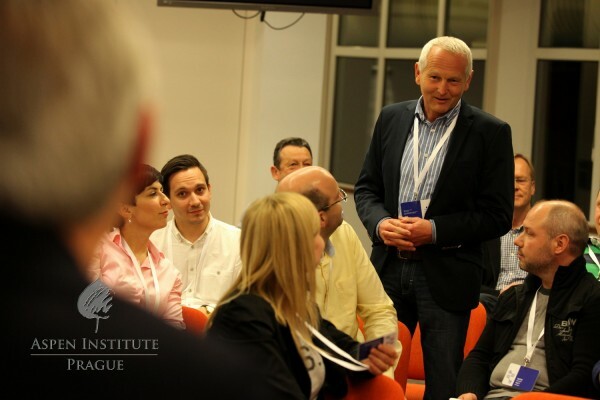 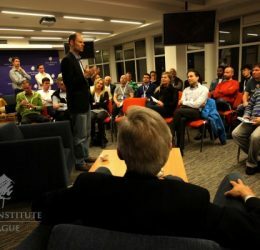 The Aspen Young Leaders Program is among the highlights of the Aspen Institute Prague’s activities. 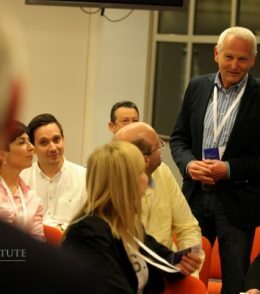 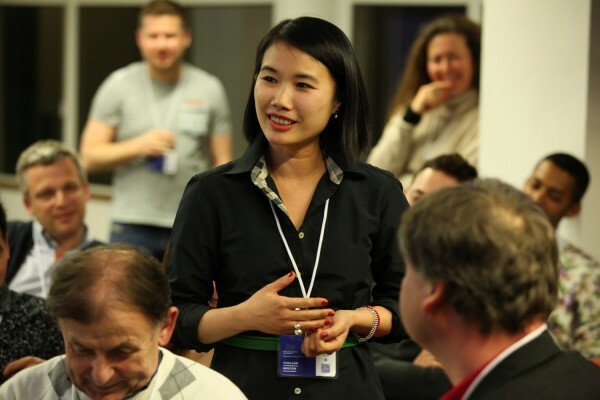 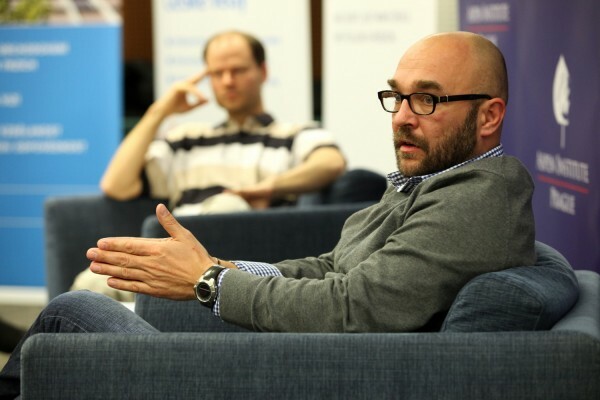 We are looking forward to meeting more exceptional individuals at the next edition in 2016.